Phone recycling. Where to recycle your mobile phone. Mobile phones can be sold or donated to give them a new lease of life, helping poorer people in the developing world. Those that can’t be re-used or re-furbished in this way are recycled according to EU Standards. By recycling, you give new life to old technology and keep those toxic e-waste materials from causing harm to our environment. 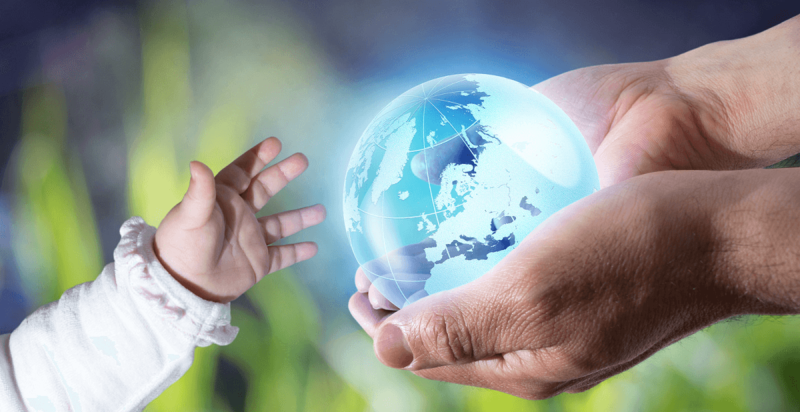 Many of the companies listed in our directory also use some of the proceeds to support charities and sustainable causes. Did you know that just one mobile phone battery has enough cadmium to pollute up to 600,000 litres of water? That’s very, very bad for our planet. And just think, if everyone in the country upgrades their old mobile once a year how much pollution that could cause. 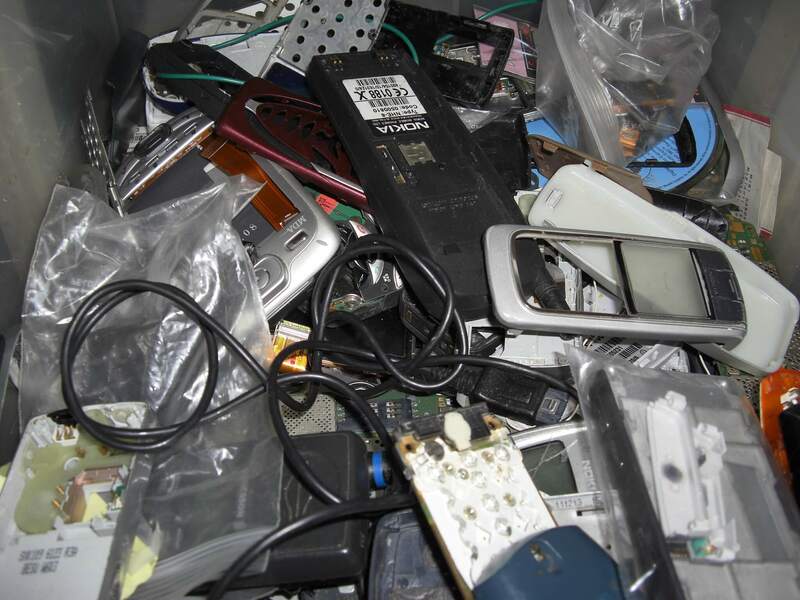 All it takes to stop this is a quick check to see which mobile phones we recycle for cash – with so many covered, there is no excuse not to sell your mobile. Help the environment and poorer people, while earning money for your old mobile!